This Friday is extra-special. You know why? Because it's the last Friday in the month of July! Here comes The dance single “Aka” which means “Clap” in Igbo dialect from the multi-talented music producer & singer, Okey Sokay. 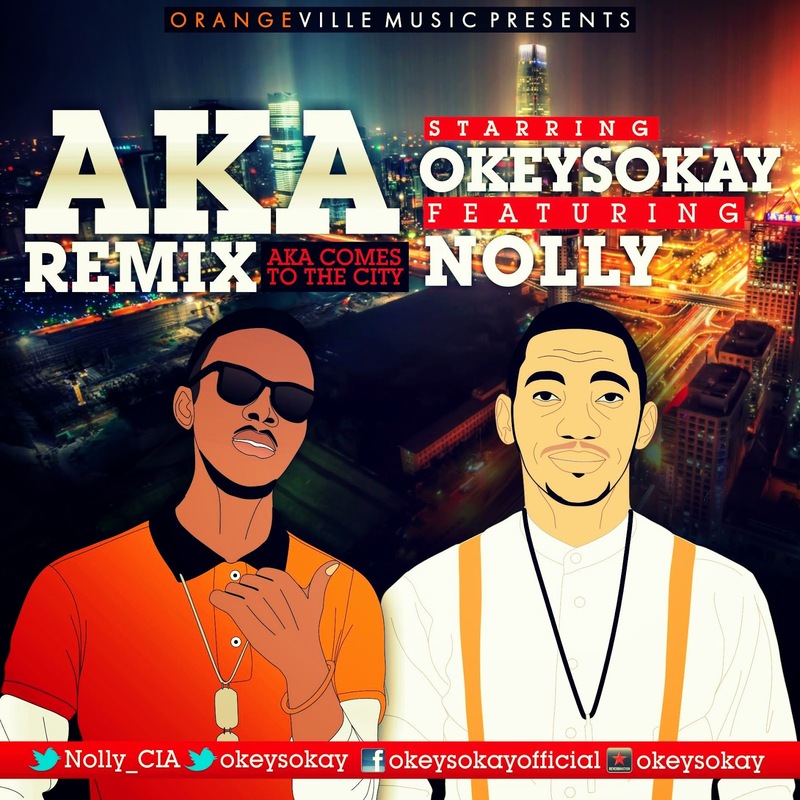 The highly anticipated remix of Okey Sokay’s hit single “Aka” which features fast rising rapper Nolly of the CIA Movement is out and available for your download. The year 2013 ended well for Emmykokz with series of hit songs and collaborations like “If u know,” “dis is serious” and “Kpangolo” amongst others. 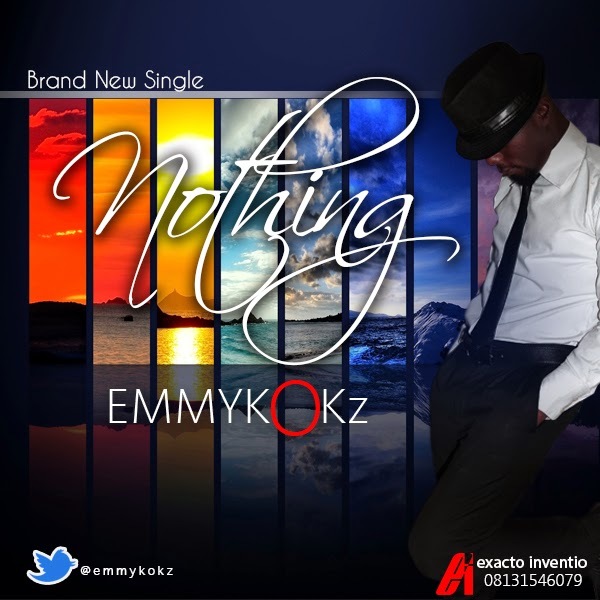 Emmykokz is out with yet another brand new single titled ” Nothing.” Truly, nothing can separate us from the love of God. 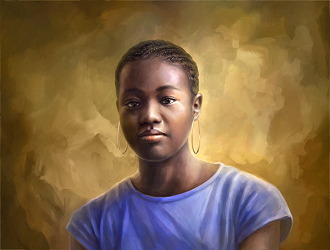 Minor started singing in the church choir and in various school choirs and then writing and releasing music under the name "Chudy." A prolific music producer, his music spans the soft rock, jazz, funk and gospel genres. 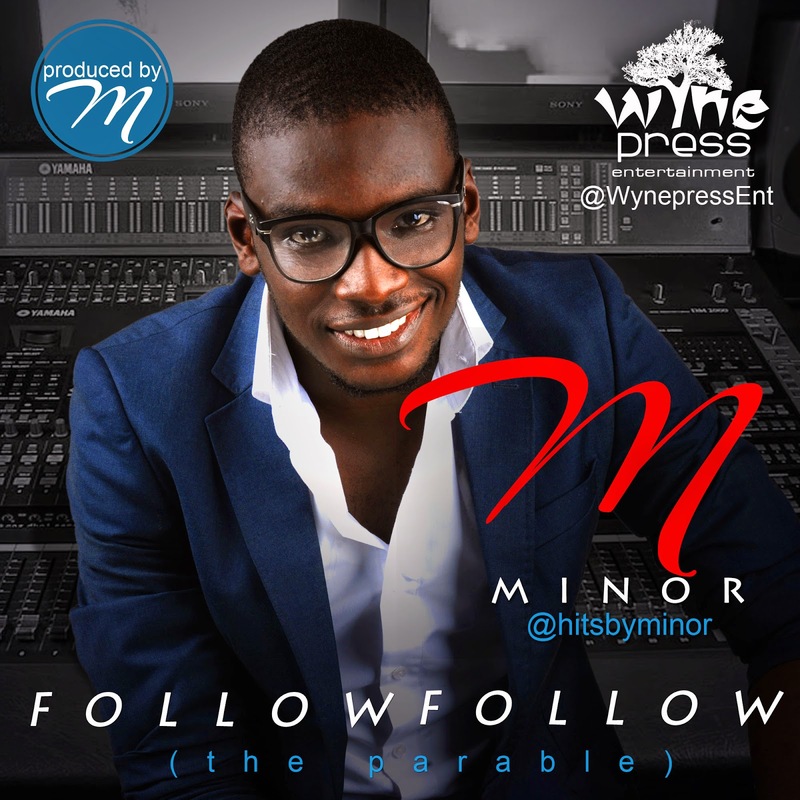 A master of his guitar, MINOR's music encapsulates the message of Jesus, hope and love. "Follow Follow" is an unusual type of love song. It speaks of a unique, unselfish and unconditional love between the lover and his object of affection. This is not just good music, it's soul stirring and inspiring. Sisi Blu: Yay! Glad you do. How Many Boyfriends or Girlfriends is Too Many?